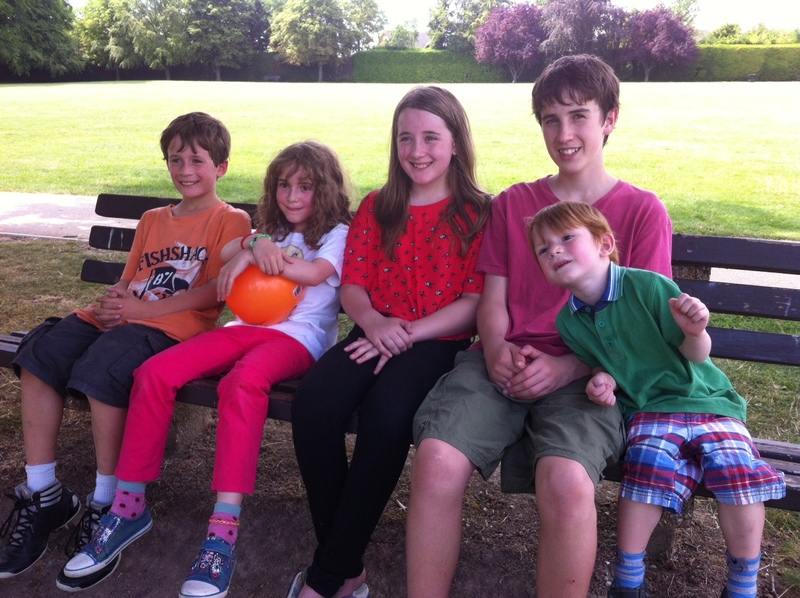 My friends Thomas, Lydia and Henry came over from America to see me. We had a sleepover. Henry and Lydia slept in my room. Thomas, the oldest, looked after us. We watched Rio on tv. When we went to bed, Lydia went straight into my room and listened to music on her phone. Henry and Thomas were arguing downstairs about where the toothbrushes had gone! While I had to do all the work of getting my toothbrush ready, brushing Mr. Porcupine’s teeth and trying to find their toothpaste. In the night we had a bit of a compliment of night-time reading, playing games on phones and iPads and listening to the story on the CD player. Then I knew it was time to go to sleep. I closed the windows, turned off the story and put the fan on. 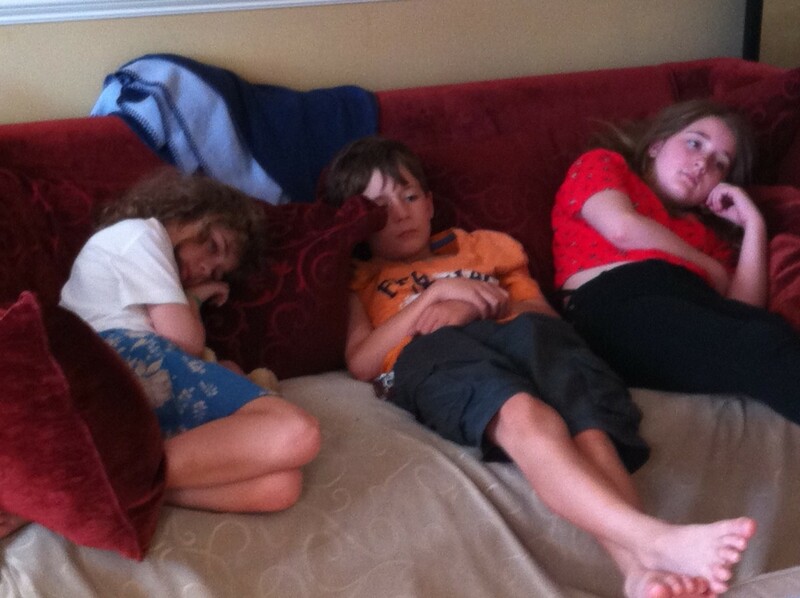 Then we went to sleep. 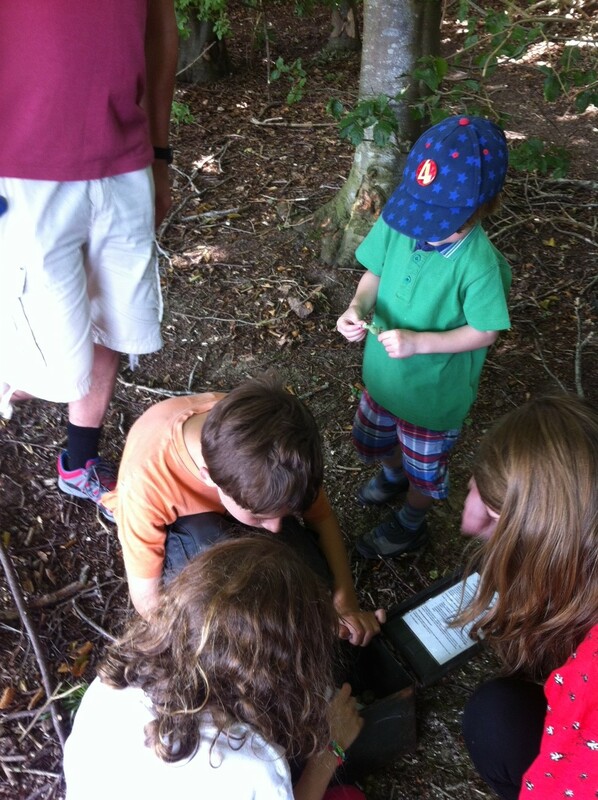 We searched for a cache at Danebury Hillfort. Henry used the GPS and we quickly found it. I put in a Hello Kitty and I took out a Red Cross. My little brother took out the dinosaur that he put in! It was fun because we didn’t get stung by nettles this time! 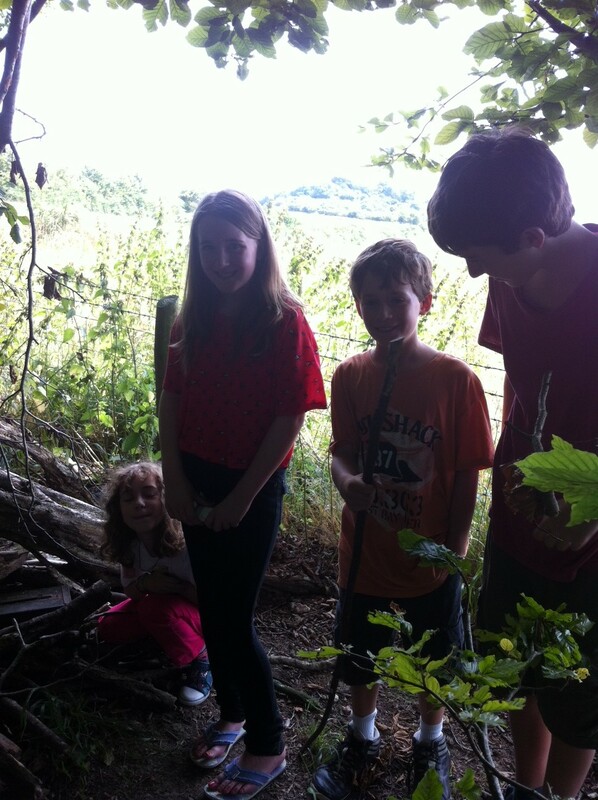 This entry was posted in Day Out and tagged danebury hill fort, Geocache, Geocaching, sleepover. Bookmark the permalink.